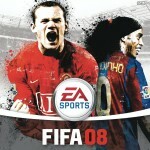 It is the one of the best game of FIFA series. 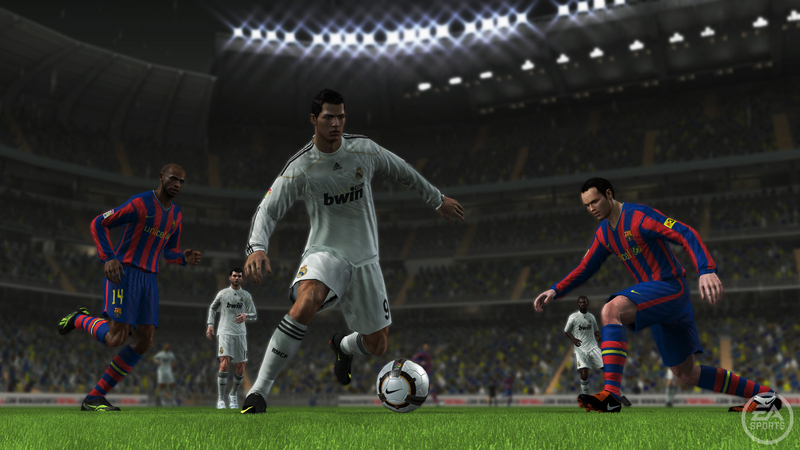 The graphics of this game are very high quality and realistic and original faces of many famous and popular players of the world like Christiano Ronaldo, Messi and other players are added to this game. 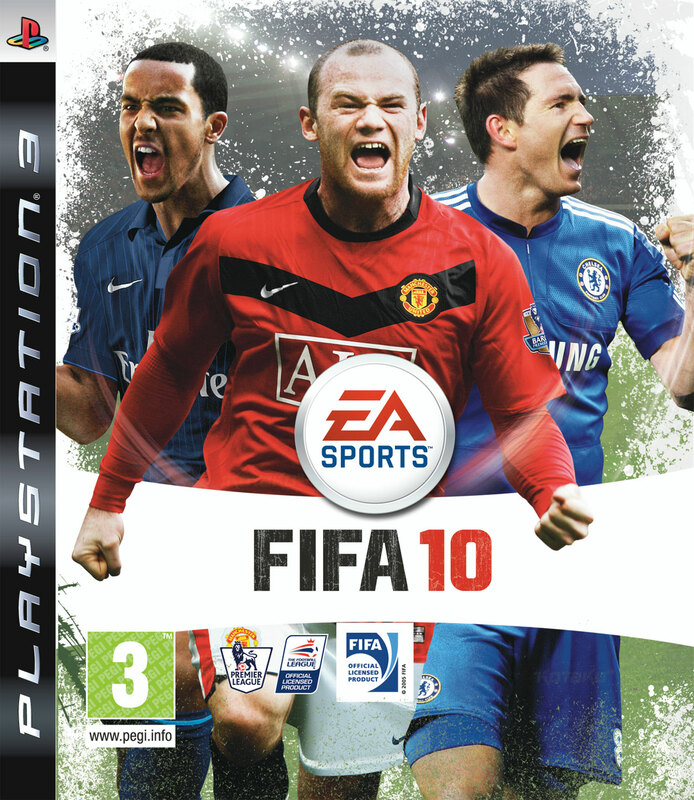 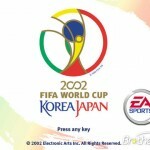 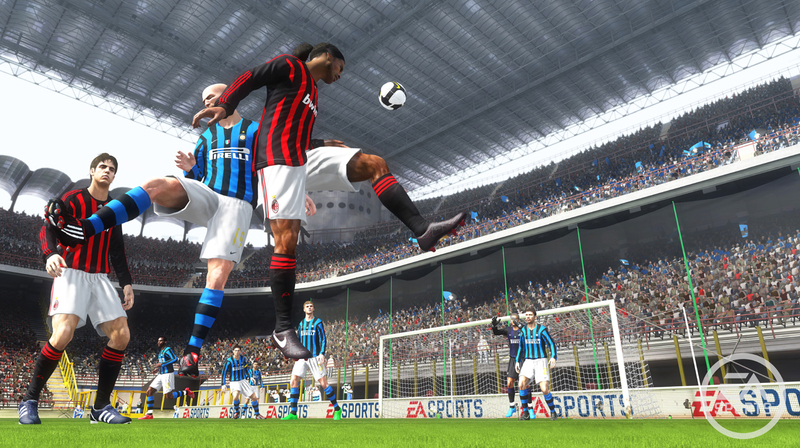 In the game FIFA 10 you will enjoy the real taste of international football and club football. 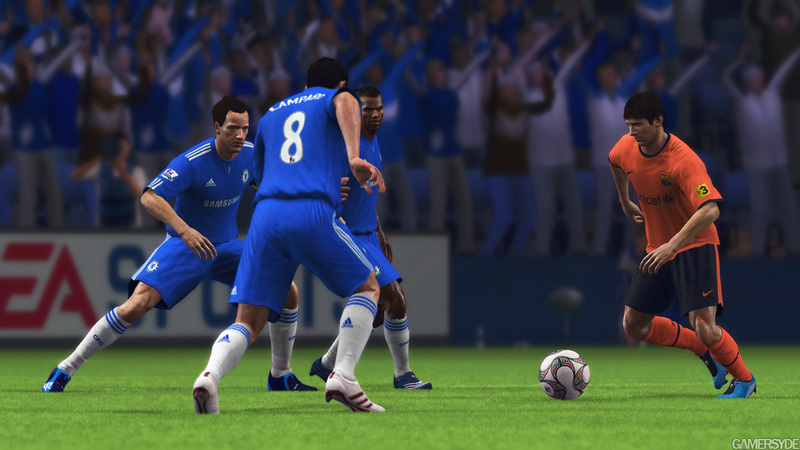 In this game you will also enjoy playing with very popular clubs like Barcelona, Real madred and much more. 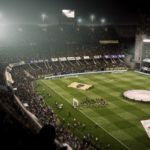 When you playing the game a large numbers of crowed are there to watch the match. 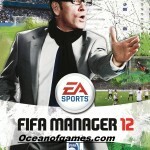 You will also enjoy commentary in voice of many famous commentators which make this game like a real football match. 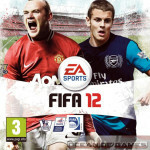 Pro Evolution Soccer 2012 is best alternative of this game.